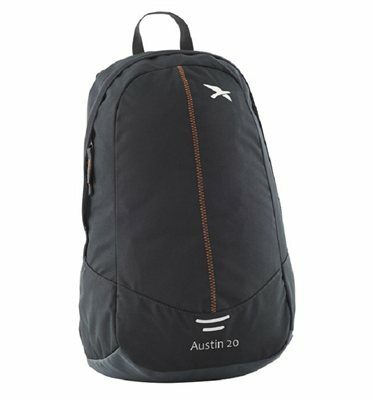 A handy size for school, college or work, the Austin design’s padded back and shoulder straps make it comfortable to carry. Document folders or a laptop computer will fit into an internal pocket in the large main compartment. Whether you’re backpacking, sightseeing, day tripping or hitting the gym, Easy Camp URBAN DAYSACS & ACTIVE RUCSACS have your back. These brilliant bags combine good looks with comfort, technical know-how and smart affordability. Hardworking fabrics mix happily alongside contemporary colours and innovative design. And there’s something for everyone. For dawn to dusk trekking and sightseeing, go for a high tech ventilation system and compression straps for all day comfort. For zipping round cities, try the lightweight 15l or 20l bags, which fit your essentials without any bulk. And for bags of fun, there’s our funky kids’ collection.